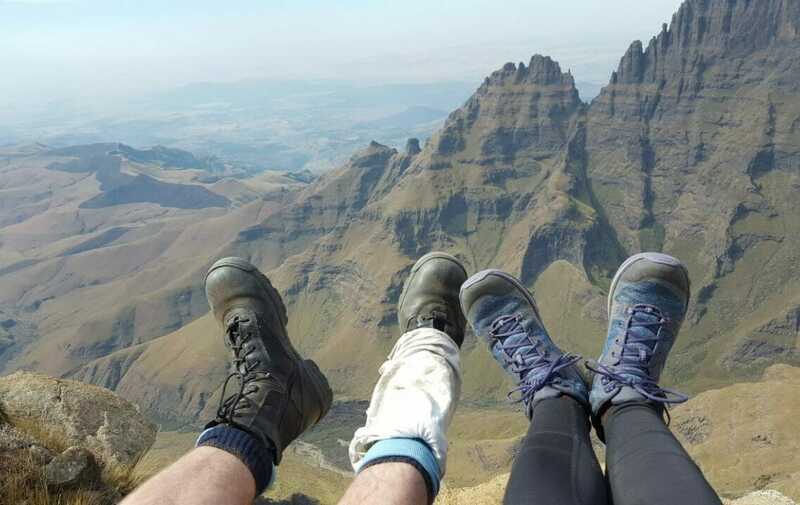 So you love trail running but you are looking for an alternative to the more serious racing scene- then you will love our Cathedral Peak Trail running adventure in the Drakensberg Mountains. 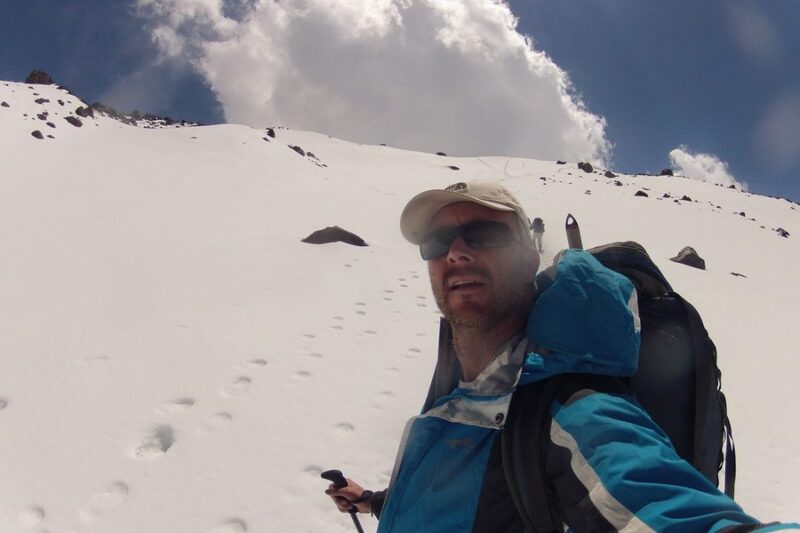 Our tours are designed to allow novice trail runners the opportunity to challenge themselves in places you’ve always wanted to go but just never knew how or where to do them. 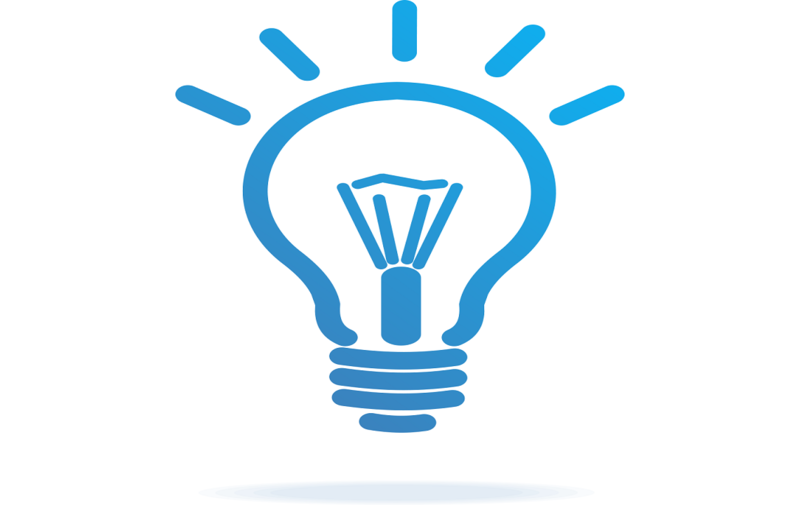 Our routes can be adapted to a variety of ability levels. 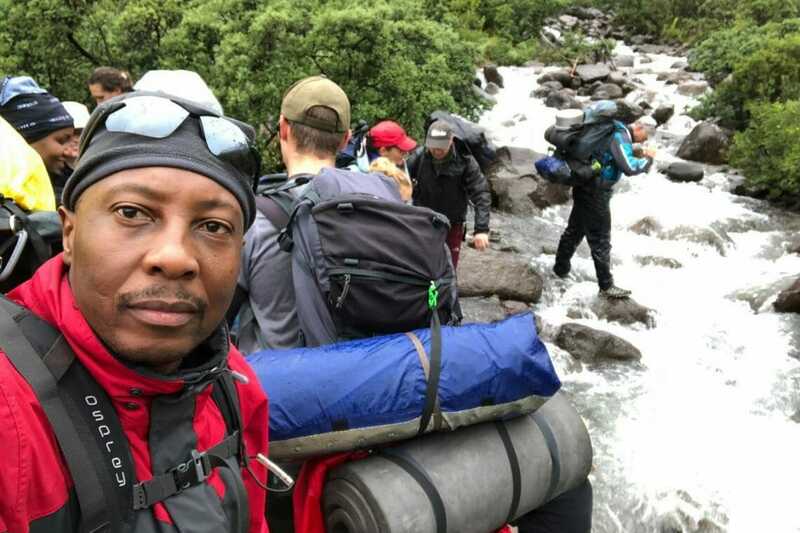 But to gain full advantage of what we have to offer, it would be preferable if participants were able to run 10km on a reasonably easy trail. 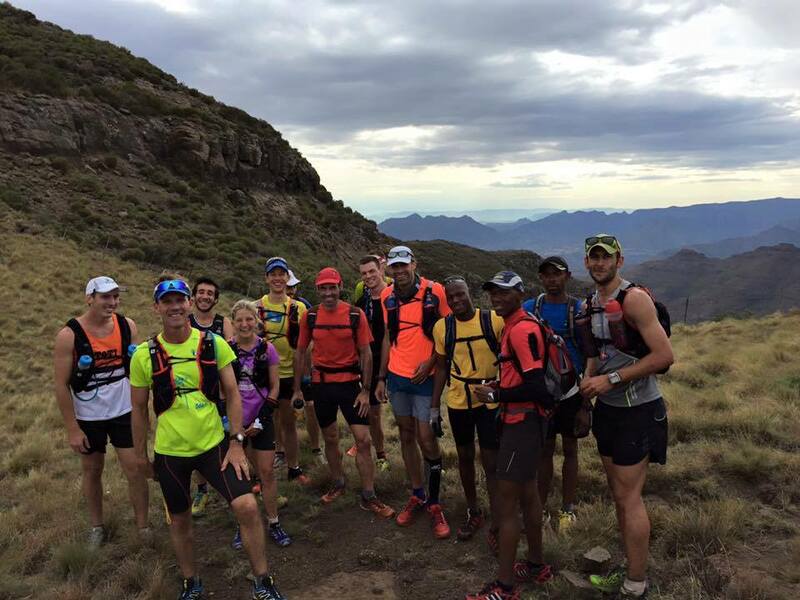 So what is the Cathedral Peak Trail Running adventure all about? 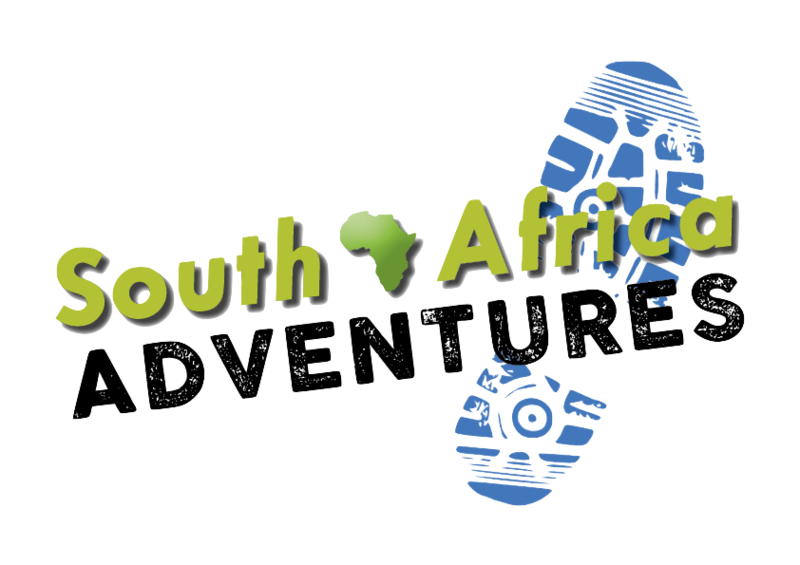 The experienced trail running team from South Africa Adventures will take care of all the planning and logistics so you’ don’t have to. We also take care of all your catering and accommodation needs. I mean, let’s admit it; there is nothing better than a warm hearty meal and hot shower to look forward to after a challenging run in the mountains-And of course a beer or 10 around a roaring campfire. 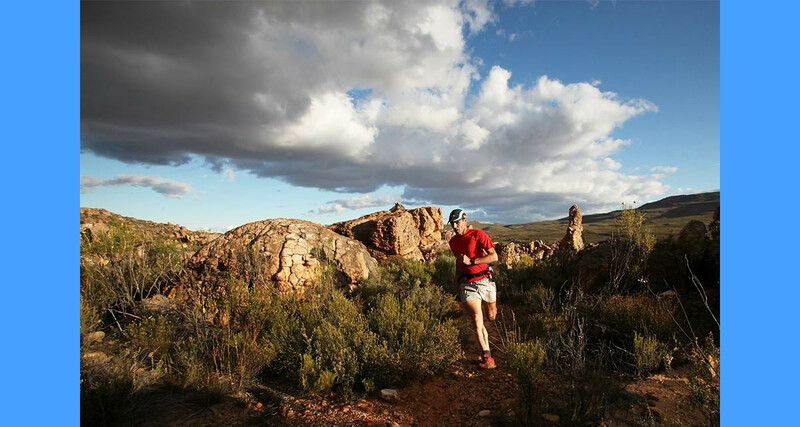 The Cathedral Peak Trail Running Adventure is led by one of South Africa’s elite trail running experts, Bruce Arnett. You will have full access to his full knowledge of this incredible sport gained over his 20 year career. He will guide you through everything you ever wanted about trail running from training regimes, to recovery, proper nutrition, injury prevention, stride length and foot placement. What routes do we take? 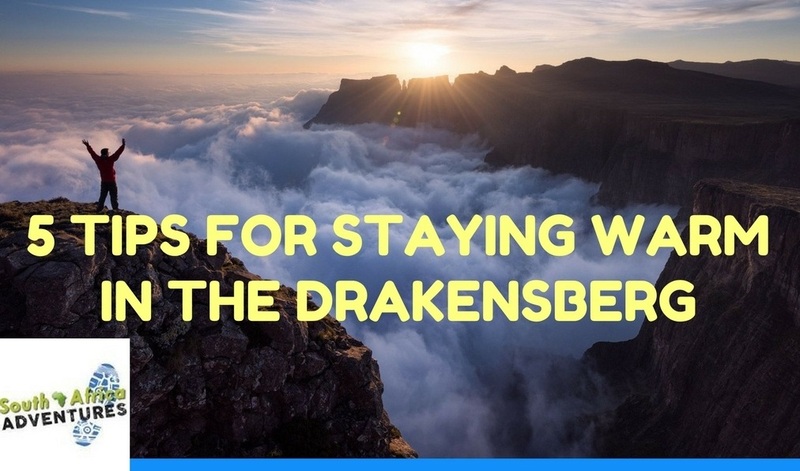 We run from the Didima campsite as our base in the Cathedral Peak area of the Drakensberg. 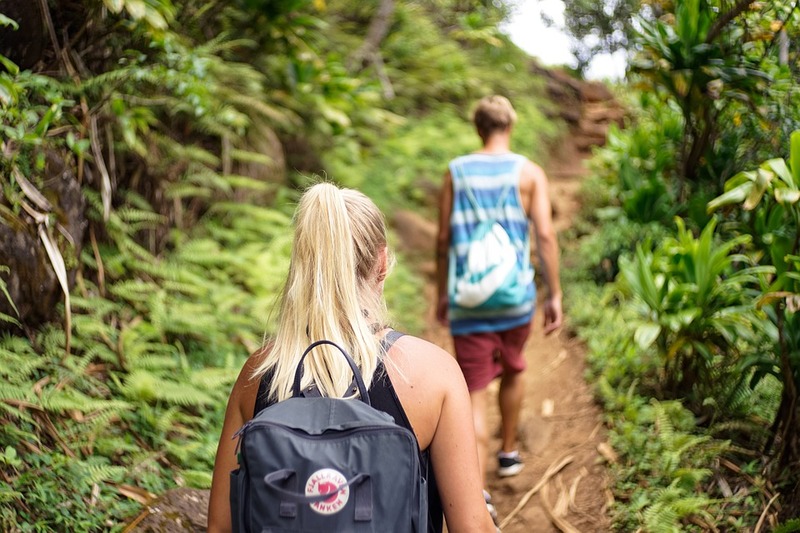 This location allows access to a variety of trails that lead immediately into beautiful mountainous terrain and which are clear and runnable. The routes vary between 8 km with 400m of vertical ascent and 36 km with over 2600 m of ascent. Best time of the year to go? Well, basically anytime. In winter you will have to endure the cold. In summer you may have to endure either the heat or rain. Either way, a minor setback in the grander scheme of things. The incredible beauty of trail running in the Cathedral Peak area of the Drakensberg will definitely make up for any temporary discomfort. Travel day. Our scheduled trail running adventure to Cathedral peak leaves Johannesburg at 05h30. We take the 5 hour drive down to the Didima Camp site. 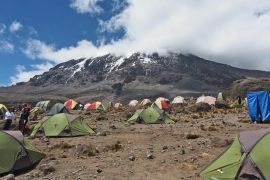 Upon arrival, we get you settled into your tents and have an hour or so to chill out before our first scheduled run for the day. At 14H00 we head out on a 10km round trip with about 500m ascent.-A nice easy warm up run. When you get back to camp, it’s a hot shower, a beer or 5 and dinner. Any combination of the above. We can alter and combine these routes and others dependent on group ability. 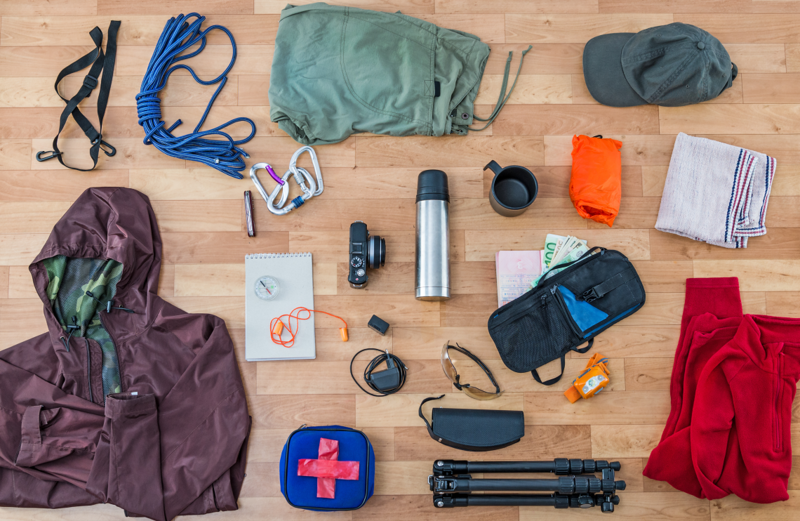 When you get back to camp, it’s a hot shower, a beer or 5 and dinner. Wake up call at 05H30. Breakfast is served at 06h00. Runners should be ready to rock n roll by 06H30. We will run routes from the routes mentioned on day 2 that were not done. Aim to be done and dusted by 14H00. Then it’s a shower and we head on back to Johannesburg by 14H30 to arrive at 19H30. 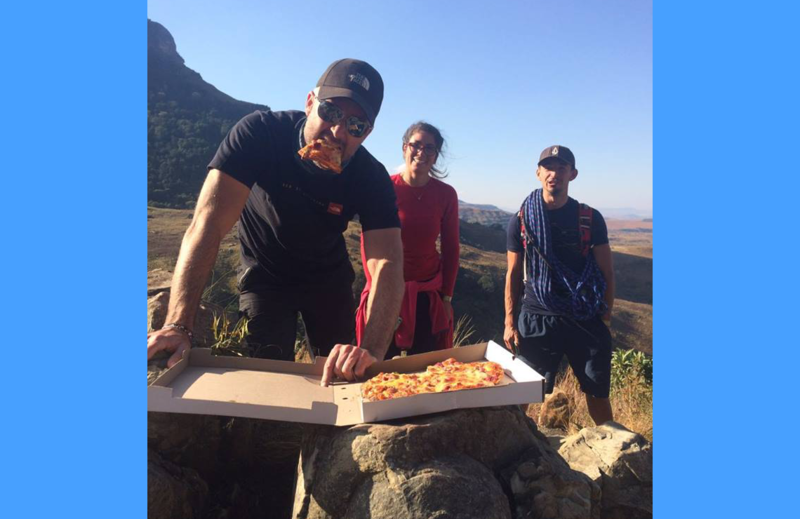 Authentic South African Trail Running experience. Optional but highly recommended travel and medical insurance. 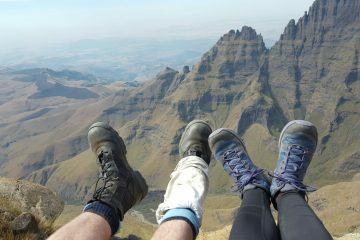 Best time to hike Drakensberg Hello!!! 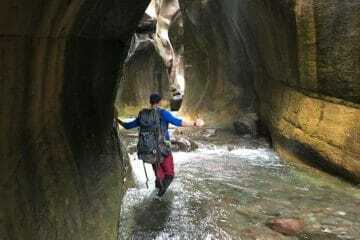 My name is Darren and I have been leading hiking tours into the Drakensberg for the past 10 years. 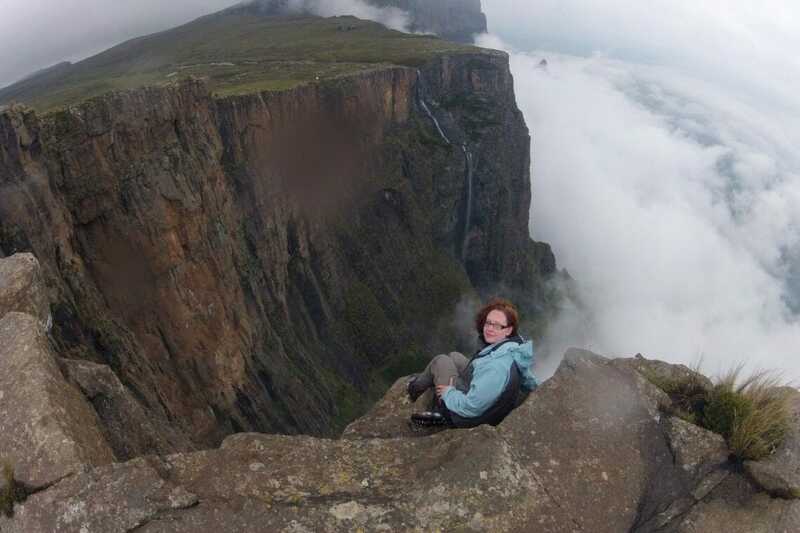 Challenging 3 Day Champagne Castle Drakensberg Hike. Cant find a date that suites you? 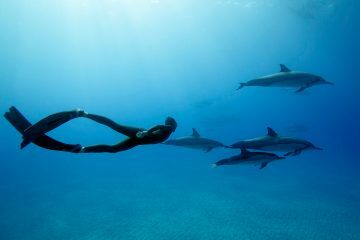 Click here to get in touch and arrange your adventure on a date that suits you! We are a South African based company and have been hand crafting trips of a lifetime for people like you for over 10 years.